Built to exceed expectations at the highest levels, the 1234A SAM™ studio monitor is the trusted choice of professionals, with a feature set to match. Designed as the first-choice solution for major recording studios, film and video post-production facilities and mastering suites, the 1234A stands tall amongst the world’s most accomplished monitoring systems. 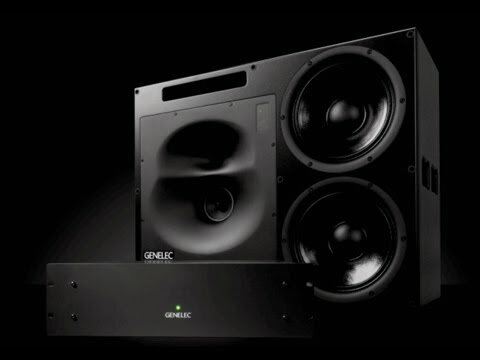 Comprising dual 12 inch woofers for enhanced directivity control plus a 5 inch midrange driver and 1 inch metal dome tweeter, the tri-amplified system delivers absolutely precise imaging both on- and off-axis, courtesy of Genelec’s Directivity Control Waveguide (DCW™). Installation is made simple via the RAM-XL, 3U high rack-mountable Remote Amplifier Module, with temperature controlled forced-air cooling for super silent operation. The system incorporates the most advanced and adaptable monitoring technology available, Smart Active Monitoring (SAM™). 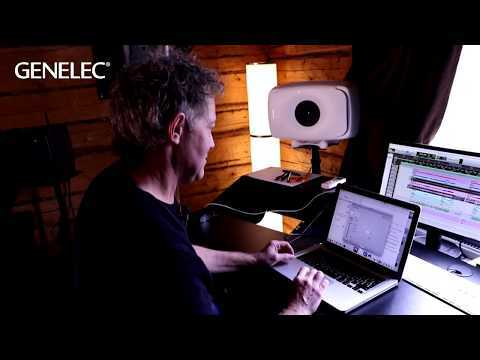 Genelec Loudspeaker Manager (GLM™) software allows for the fine adjustment of up to 30 individual Smart monitors and Smart subwoofers to facilitate any multi-channel audio set-up, while AutoCal™ compensates for detrimental room influences and perfectly calibrates your set-up for your listening environment. Intelligent, Powerful, Accurate Genelec’s new 1234 Smart Active Monitoring (SAM™) system and its Remote Amplifier Module RAM XL are designed to achieve accurate and powerful sound reproduction in demanding recording and mixing environments.